As the only all-female group appearing on this season of "Sing-It-On," S#arp Attitude has the potential to make big waves in the a cappella scene. S#arp Attitude is one of the younger groups being showcased on "Sing-It-On" this year as the group is only 5 years old (when compared to more established groups). 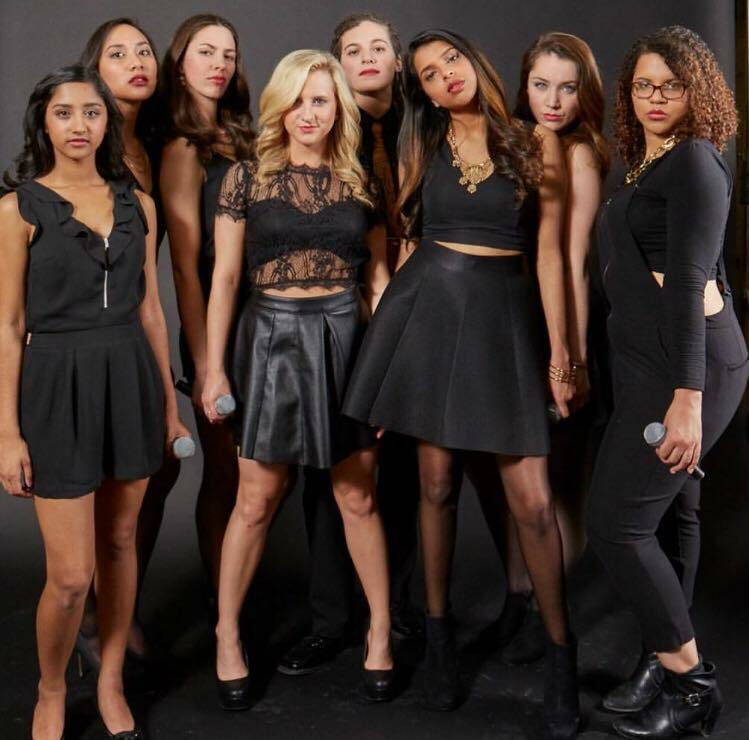 But the group has wasted no time in making a name for themselves as the hosts of Lady Jam (a night celebrating all-female a cappella) and as winners of multiple ICCA awards from past years. Be on the lookout for this group to do great things, starting with this video of their ICCA submission.